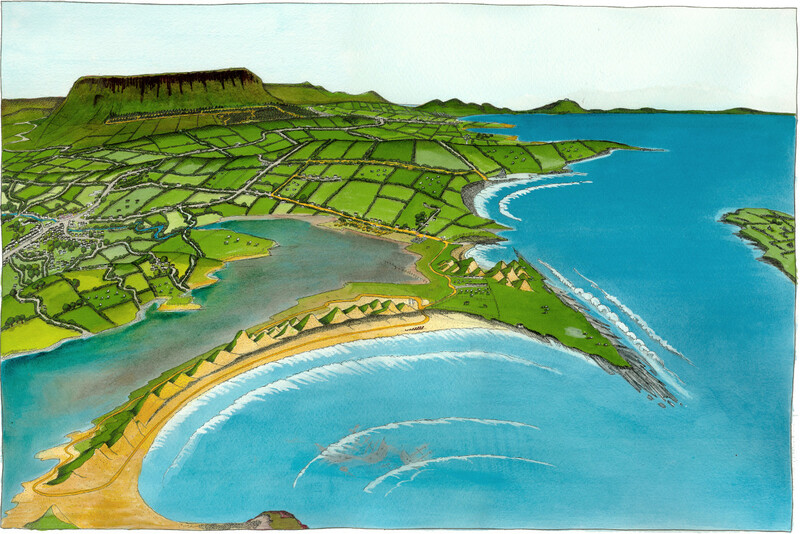 Take the N15 to Grange and the L3203 Signposted to Streedagh. Turn right after 1.1km again following signage for Streedagh. Car Parking is available at the beach. 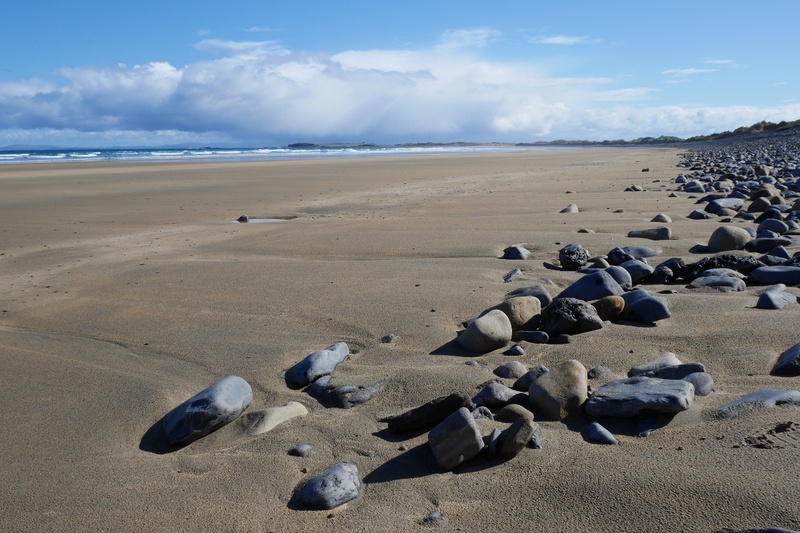 Streedagh Strand is an impressive 3km long sandy beach located on the north western shore of a sandbar linking Streedagh Point to an area known as Connor’s Island. 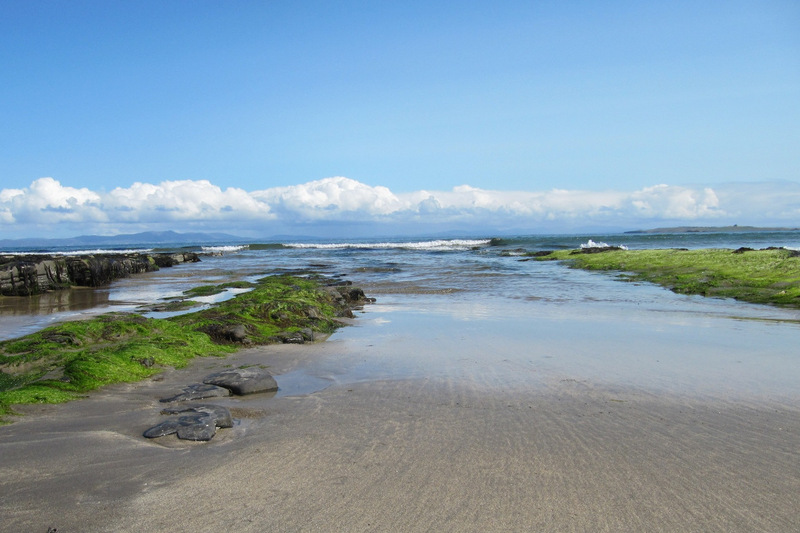 This is an exposed beach with reef breaks which create ideal surfing conditions all year round. 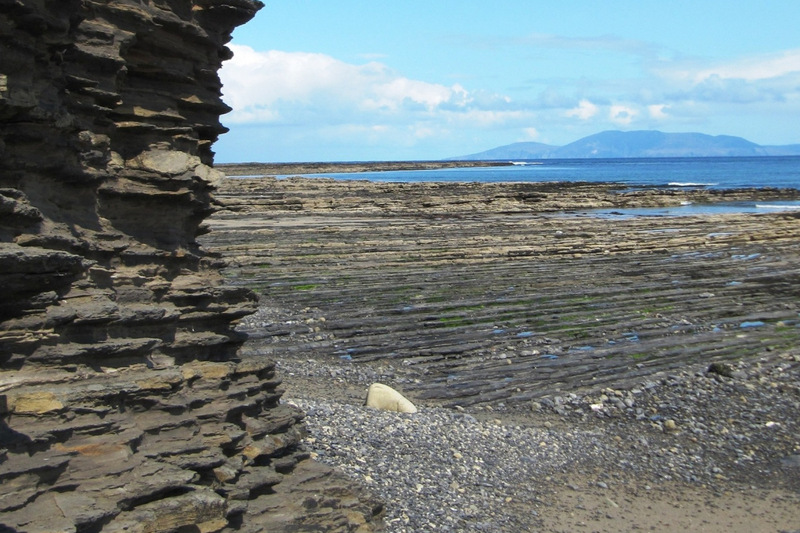 This linear coastal route takes the walker along a narrow strip of Atlantic coastline and provides access to various rocks embedded with fossils as well as the famous Spanish Armada shipwreck site. Three ships belonging to the Spanish Armada were wrecked on Streedagh Beach in 1588. The armada was amassed to attack and if possible wipe out the English navy fleet. However subsequent to the decisive battle of Gravelines, a battle which the Spanish lost, the fleet fled north rounding Scotland and Ireland in the hope of returning to Spain. The ships were attempting to shelter from a ferocious Atlantic storm, however, given the severity of the weather they came aground and were wrecked. 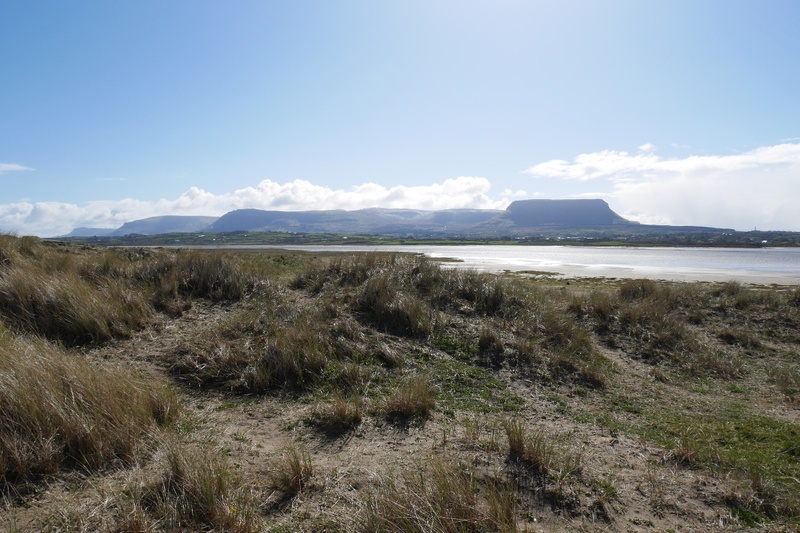 The sailors that landed at Streedagh were massacred by English troops garrisoned in Sligo, however, some survived through a mixture of good fortune and assistance from some of the Irish chieftains of the area. Captain De Cuellar’s account of his experience of these events is an extremely significant piece of social history and his epic journey back to his homeland is commemorated to this day as part of the Celtic Fringe Festival, held in Grange each September. 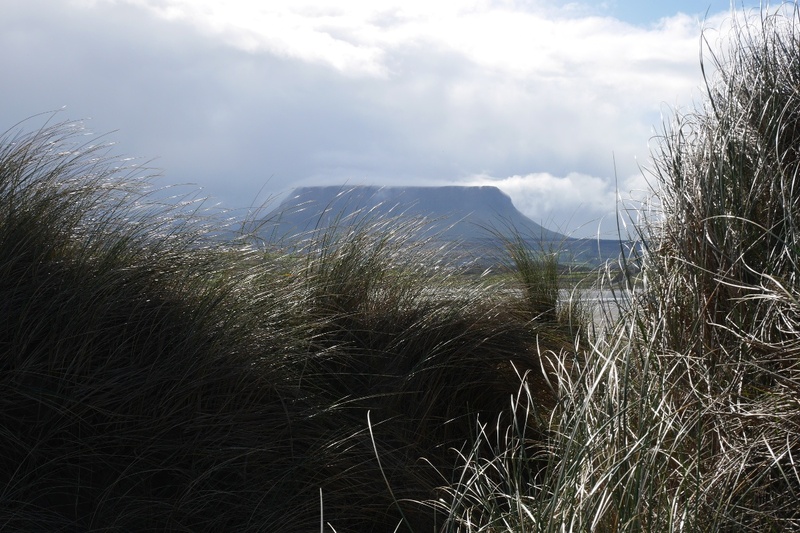 Definitely my favourite beach in Sligo! Would reccommend walking through the Dunes there too, there is some beautiful views when you climb high on the Sand Dunes. The walk to Connors island is beautiful and the view from the island is amazing. A clean, quiet and peaceful beach. Cannot say enough good things about it! In 1963 i was 12…my family and i stayed in a b and at grange. The sound of tbe sea on the large stones at streda strand was like an audience applauding.it was amazing. Ive never forgotten it. We went to graveyard where w.b.yeats is buried. It was september early evening and misty. We heard a chain rattling and got out pretty fast! It was a old man and his bycicle chain had broken….but we were already in the car!! Beautiful place…lovely memories.